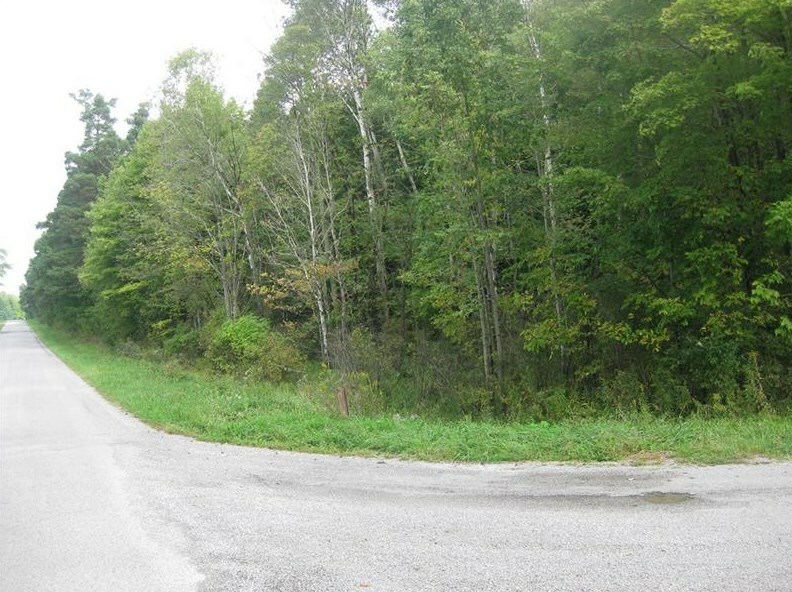 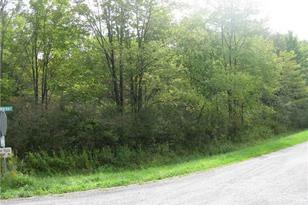 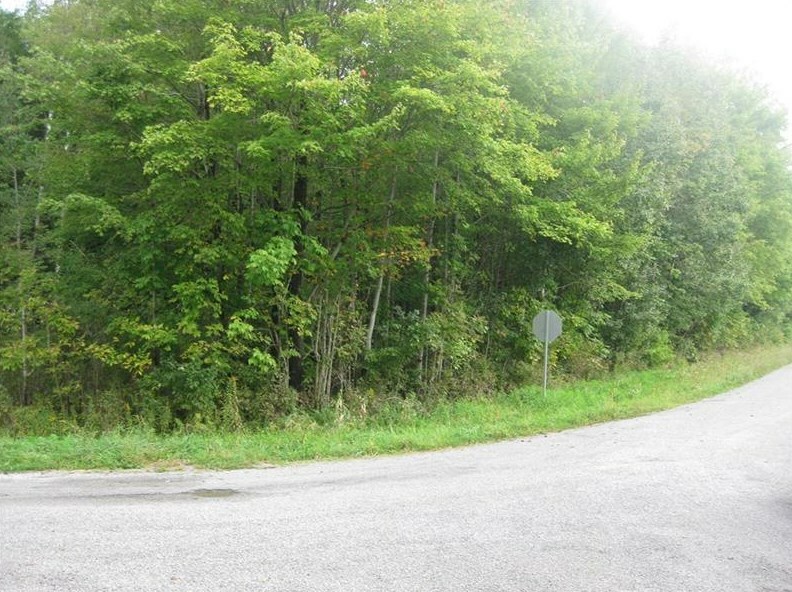 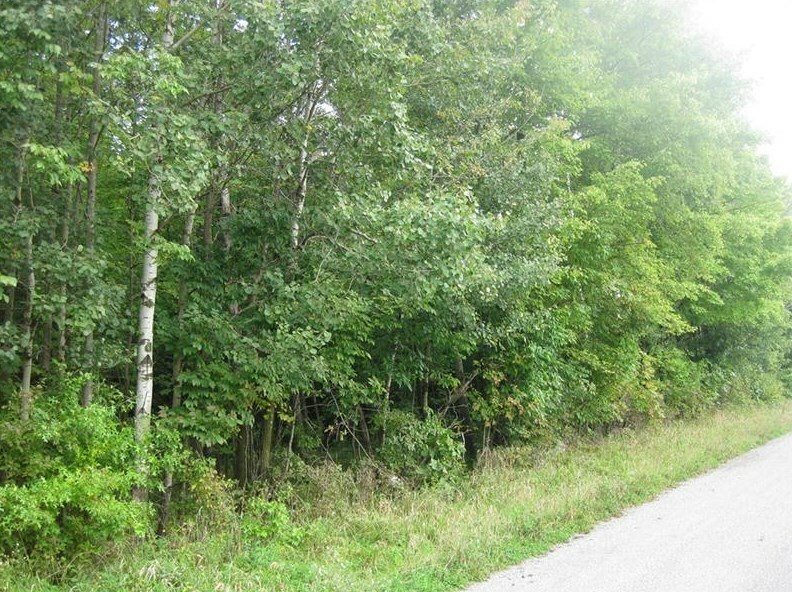 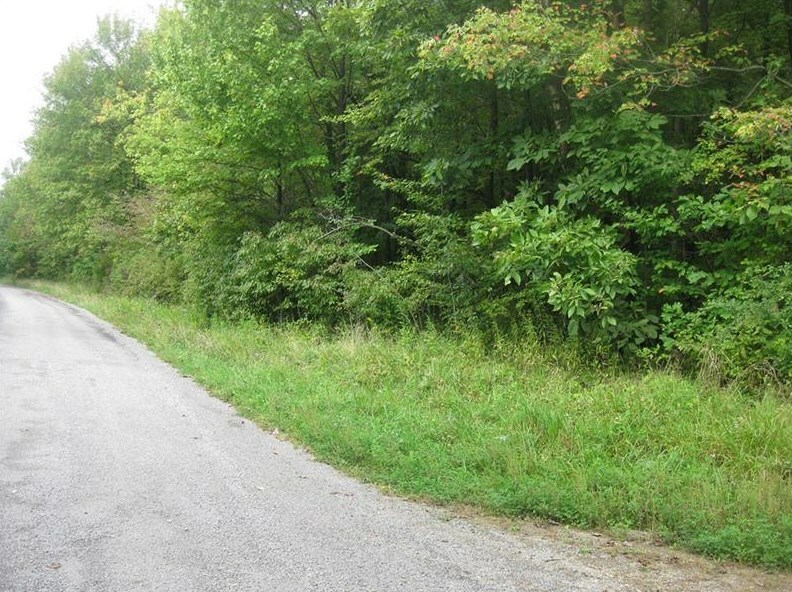 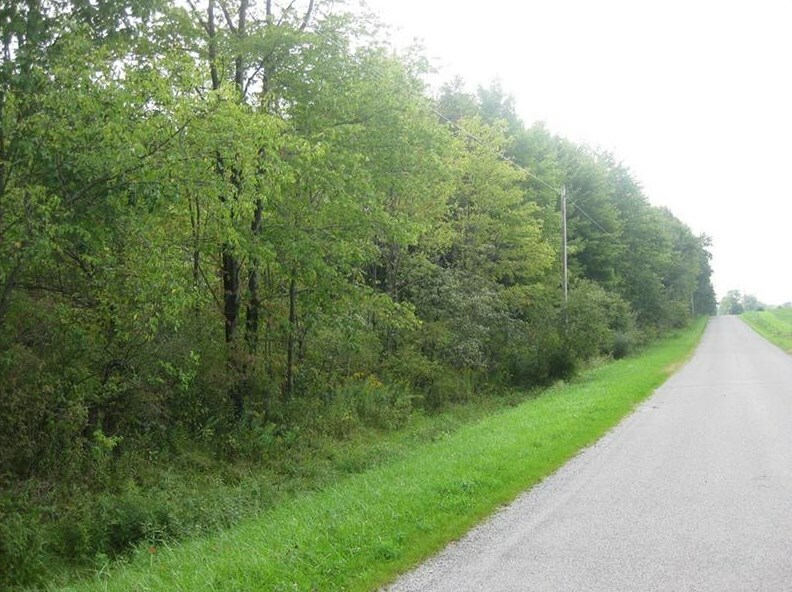 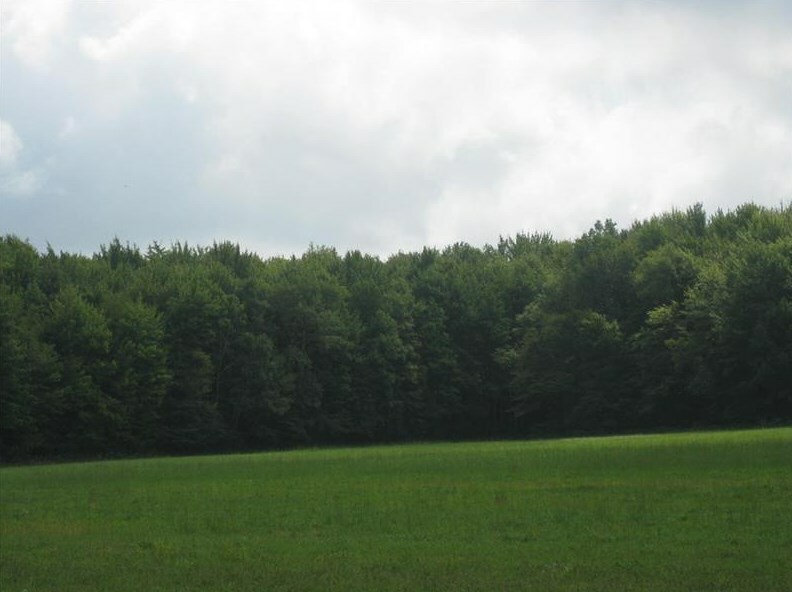 Gorgeous wooded land boarded on four roads; Countyline, Cranberry, Sunol and Griffin Roads! 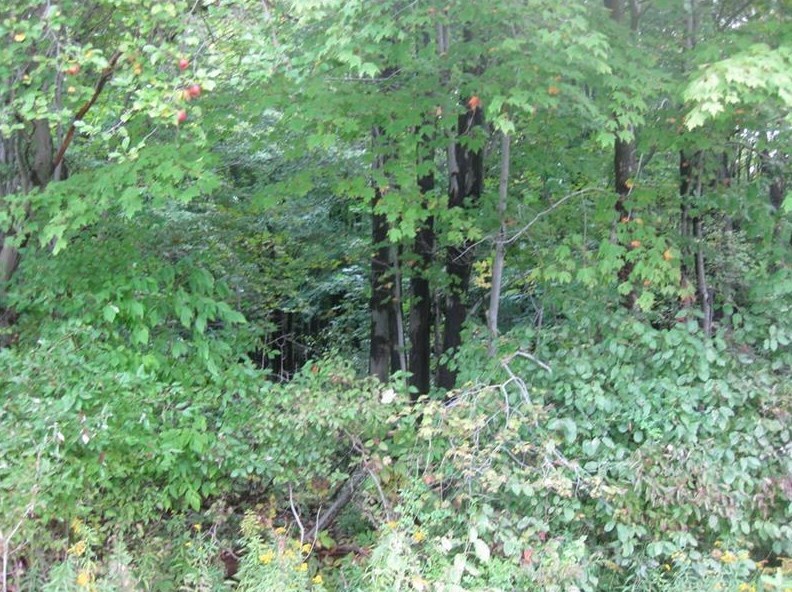 This makes for easy access! 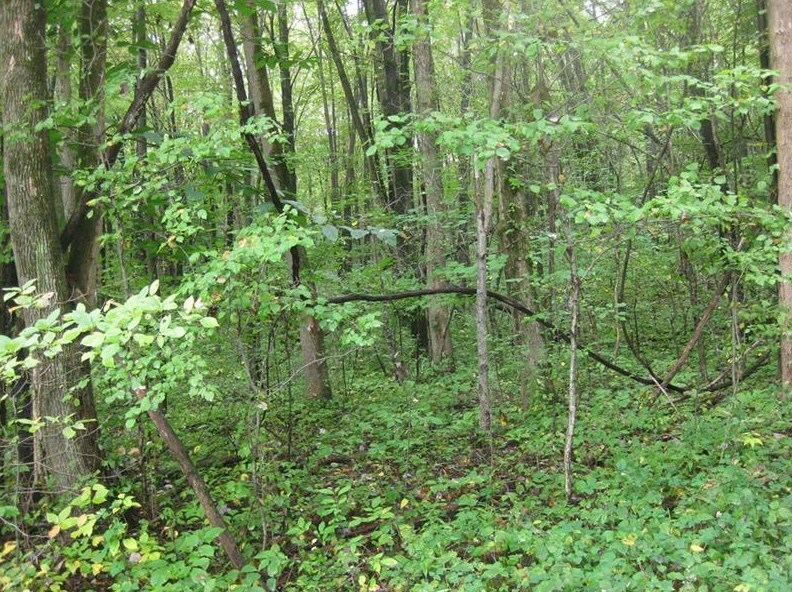 Property is in a none zoning area. 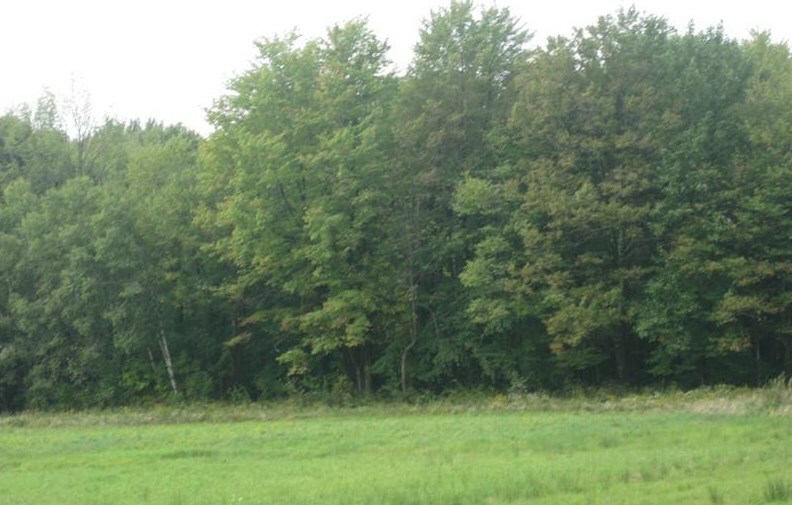 Lots of trees; many maple, birch, oak, etc...timber possibilites! 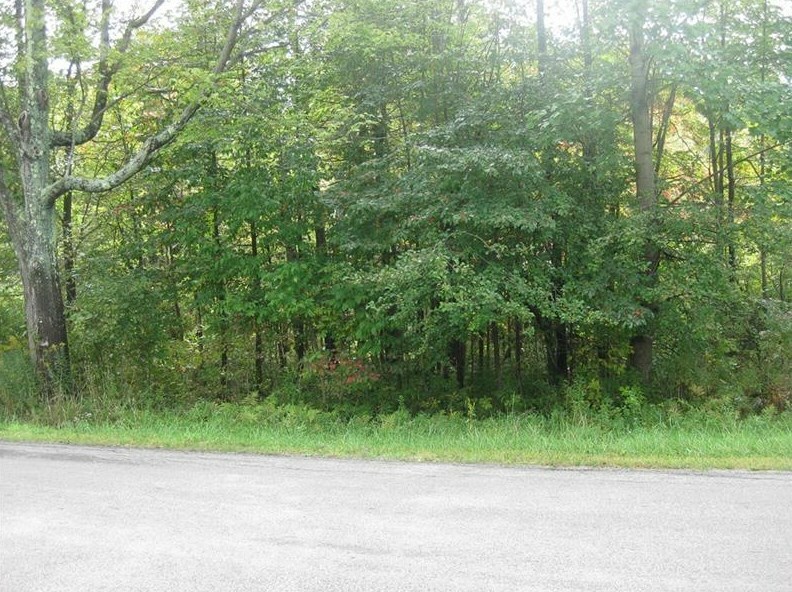 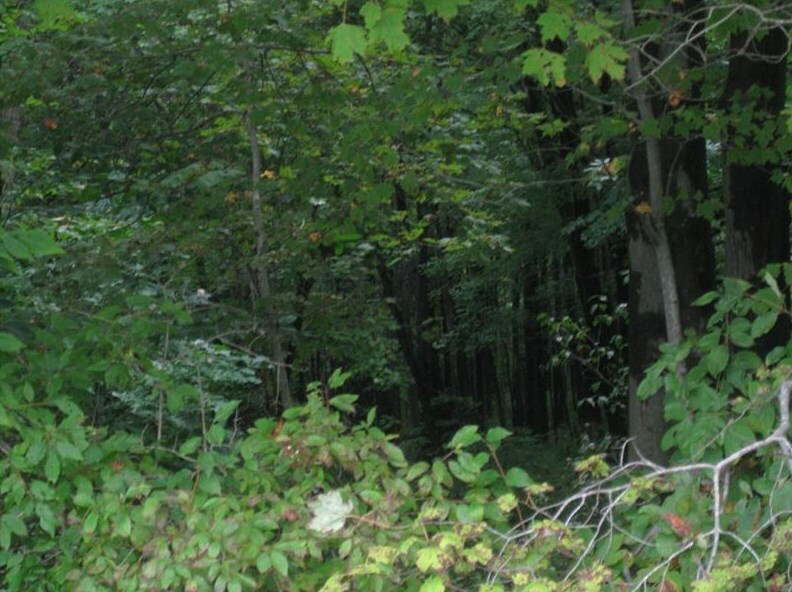 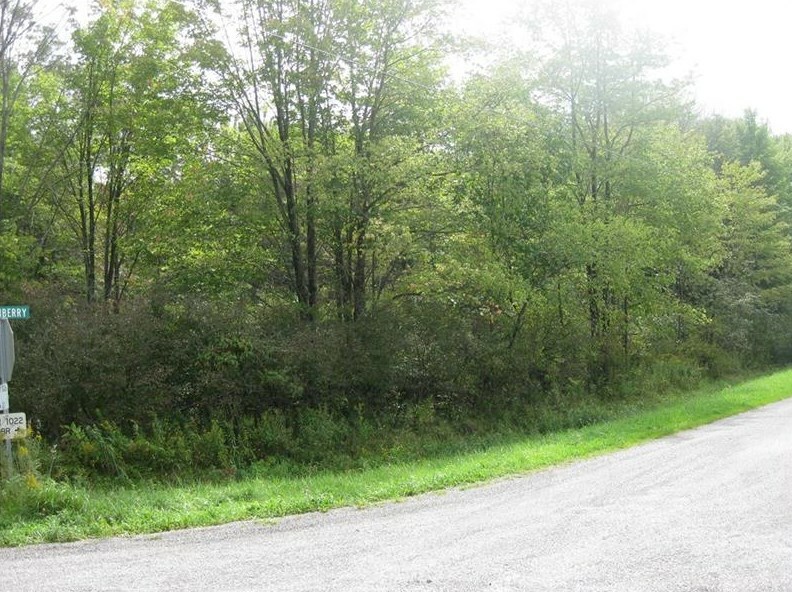 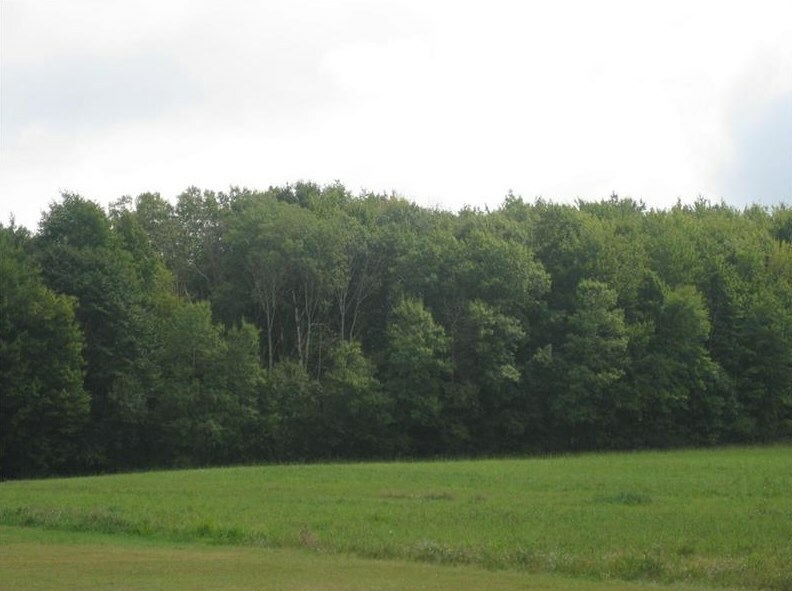 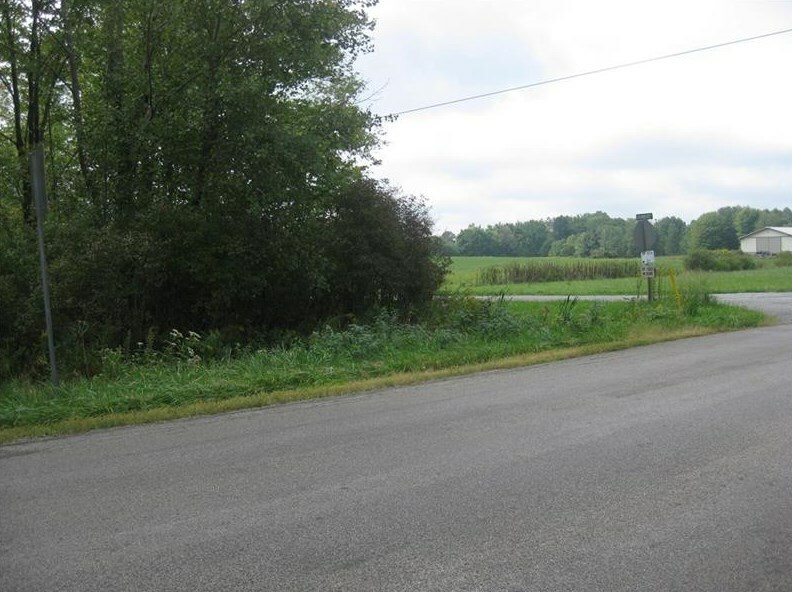 2 Countyline Road, Deer Creek Township, PA 16130 (MLS# 1361405) is a Vacant Land property with a lot size of 36.0000 acres. 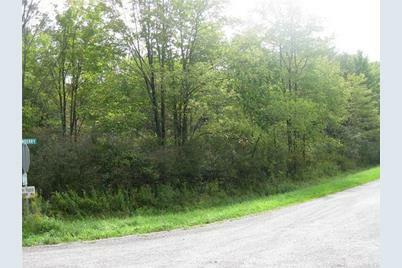 2 Countyline Road is currently listed for $126,000 and was received on September 20, 2018. 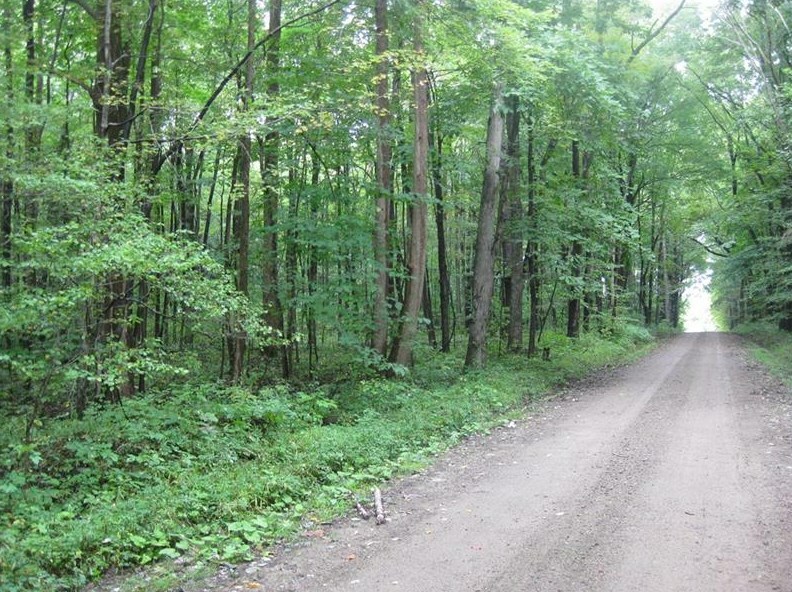 Want to learn more about 2 Countyline Road? 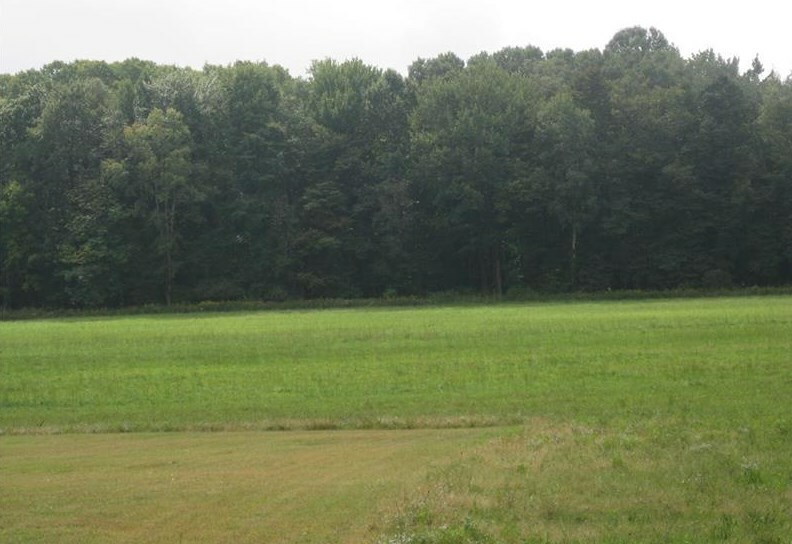 Do you have questions about finding other Vacant Land real estate for sale in Deer Creek Township? 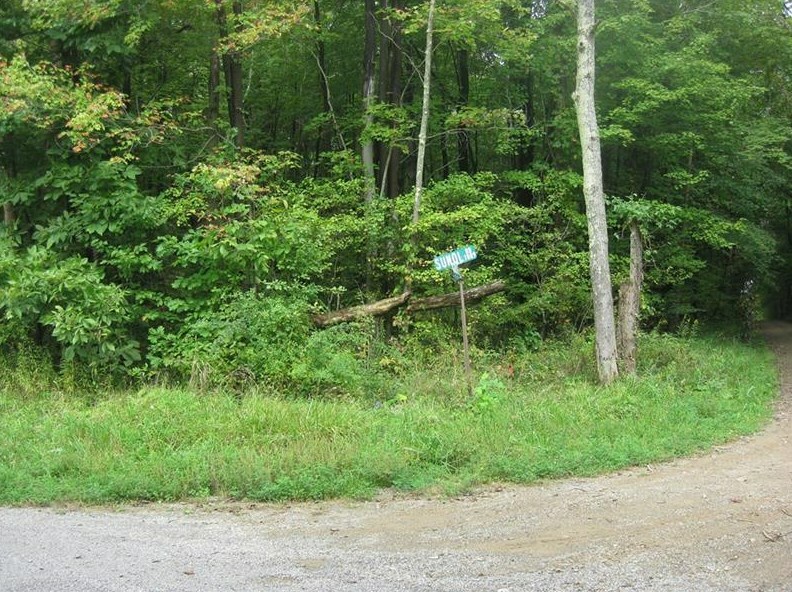 You can browse all Deer Creek Township real estate or contact a Coldwell Banker agent to request more information.